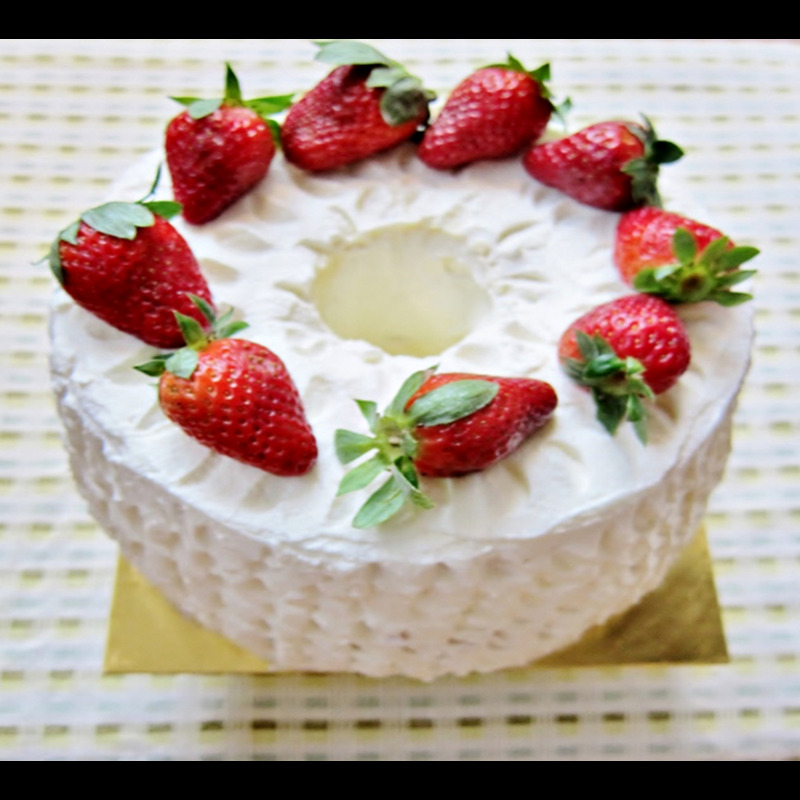 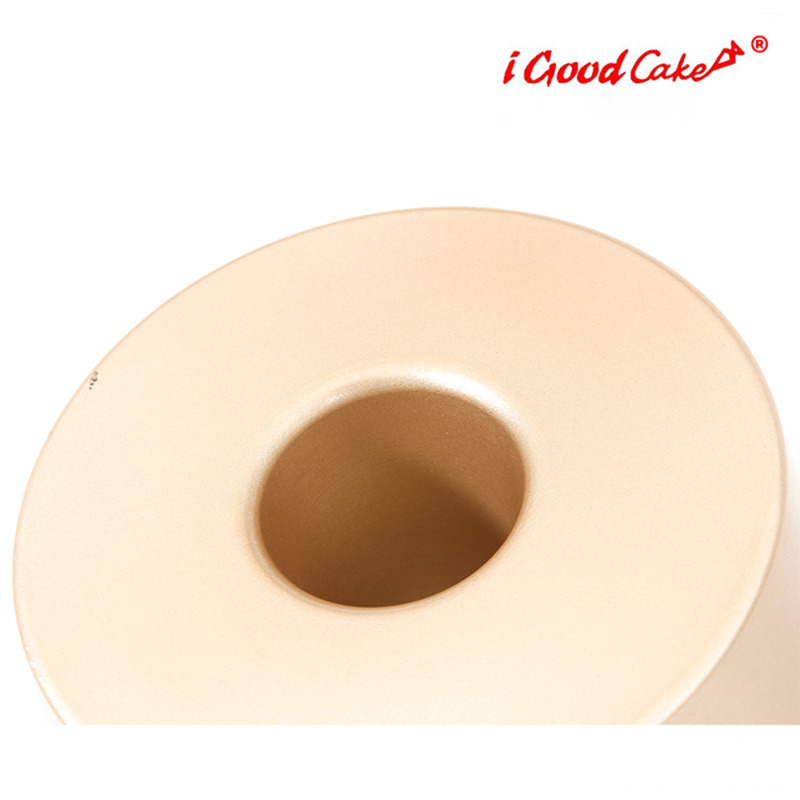 Angel Food Cake Pan help you add a little sweetness to your day. 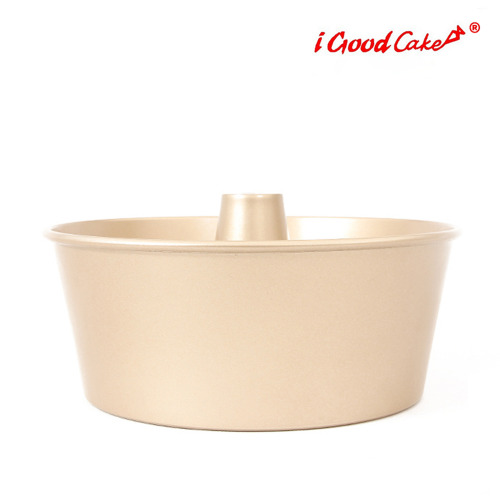 Angel Food Cake Pan help you add a little sweetness to your day. 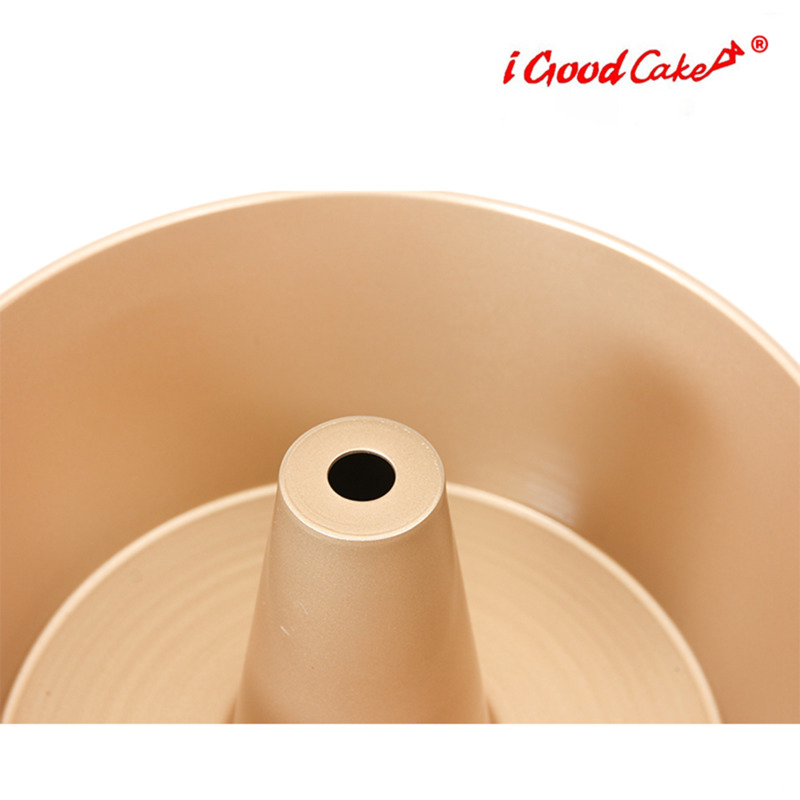 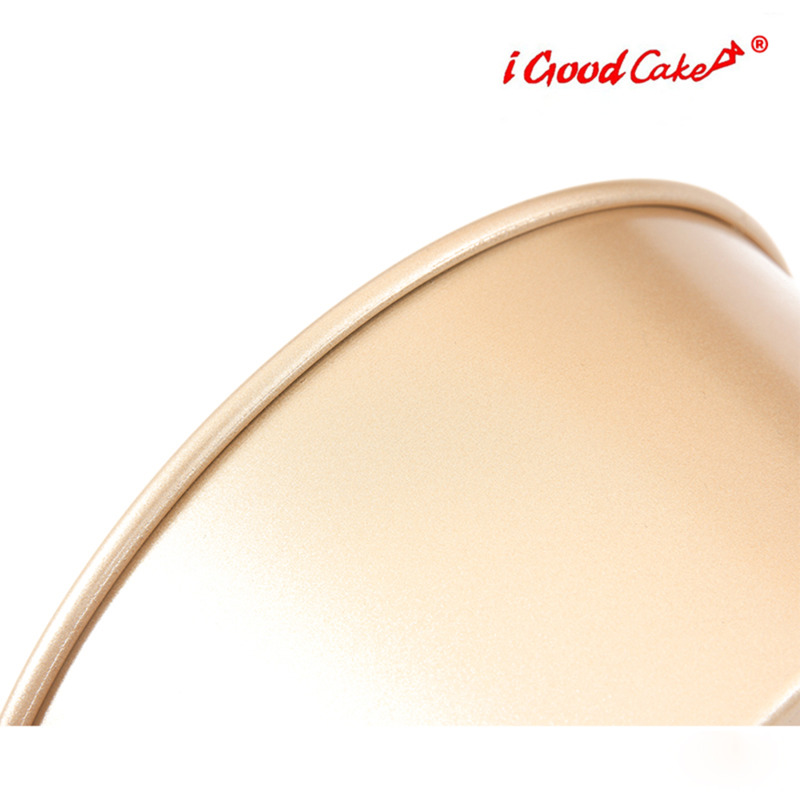 We designed our pan to help you bake your best angel food cake with an integrated center tube for uniform rising and long-lasting aluminum construction that provides quick, even heat distribution to deliver delicious results every time.